You should never have responded to the letter, but the kind sounding stranger seemed to have important information regarding your daughter. Was Lisa in some kind of trouble? After arriving at his mansion, you're invited to look at an antique mirror, but after throwing back the blanket that covered it, something terrifying happened - a dark presence grabbed Lisa and disappeared inside the large mirror. The only other witness, the homeowner, is now missing and it's up to you to save Lisa! 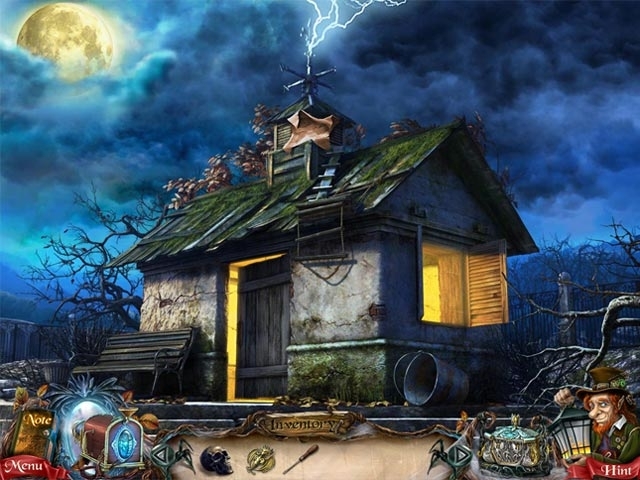 Thankfully, a supernatural boggart named Browne has appeared and offered to help. 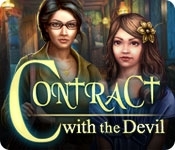 During your mystical journey you'll have to solve unusual riddles, logic puzzles and search for important artifacts to challenge the evil force that occupies the mansion grounds in Contract with the Devil!